Volkskruidentuin (Kinkerstraat 142) – for spices, preserved lemons and all sorts of North African goodies. 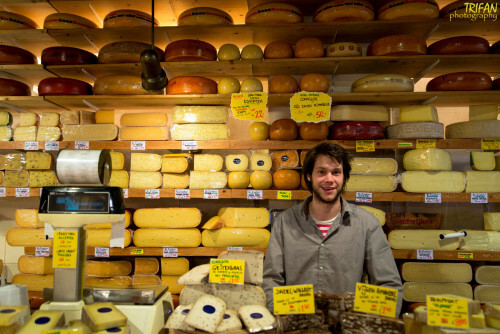 Kaaskamer (Runstraat 7) – for wonderful cheeses. Dun Yong (Stormsteeg 9) – for sushi equipment, soba noodles, Thai basil and all things Asian. Caulils (Haarlemmerstraat 115) – for polenta, prosciutto and Parmigiano. Hollandaluz (Haarlemmerstraat 71) – for spicy chorizo, piquillos di pimiento and other Spanish specialities. Tel (Kloveniersburgwal 13) – for the freshest fish and seafood. Slagerij de Leeuw (Utrechtsestraat 92) – for meat, pâté charcuterie, and so on. Duikelman (Ferdinand Bolstraat 68) – for kitchen equipment (such as my gorgeous Mauviel pan that I use constantly!). 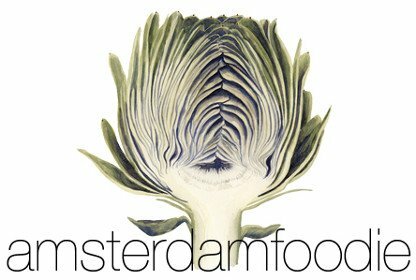 Kookboek Handel (Haarlemmerdijk 133) – for cookbooks, including my own! Wijnkelder (Brouwersgracht 202) – for wine and the best pairing advice. 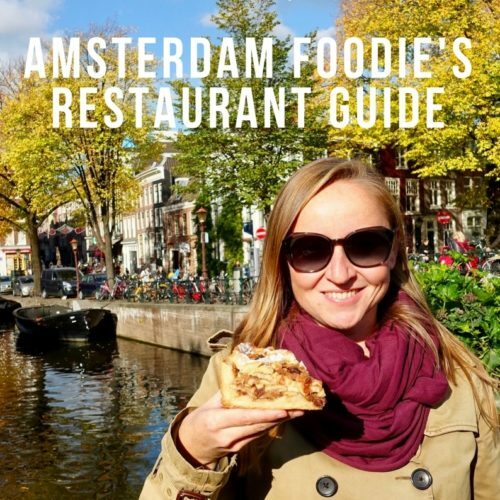 Kef (Marnixstraat 192 and Czar Peterstraat 137) – because you can never have too much cheese on a list about Amsterdam food shops. Americakes (Lutmastraat 189) – for cupcakes in all shapes, flavours and sizes made by a lovely American lady named Marisa (tell her I said hi!). De Turk (Van Woustraat 45) – a Turkish corner shop with a difference. 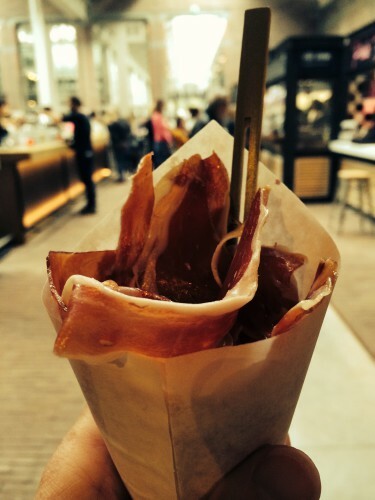 Ibericus (Haarlemmerstraat 93) – jamón, chorizo, lomo… need I say more, fellow pork lovers? Bilder & De Clercq (De Clercqstraat 44) – revolutionising the way we decide what to eat for dinner (and selling things like duck confit into the bargain). De Kruiden Koning – my very own “Spice King” used to have a shop on the Spaarndammerstraat; unfortunately the store is no more, but he now sells spices on his website. Foodhallen (Bellamyplein 51) – is this really a food shop? Not exactly. It’s more like a giant buffet in the form of a covered market. But anyway, it’s still awesome.